We'd like to invite you to bring your son or daughter to try out a new section of our rugby club. As we now run an inclusive rugby session for children who have Special Educational Needs and Additional Vulnerabilities. 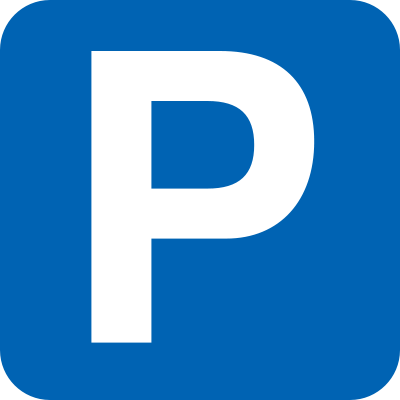 This will run every Sunday, during the season at the club from 10 to 11. Why are we doing this? Well we are Wimbledon Rugby Club, the club has a proud history and was started way back in 1865. 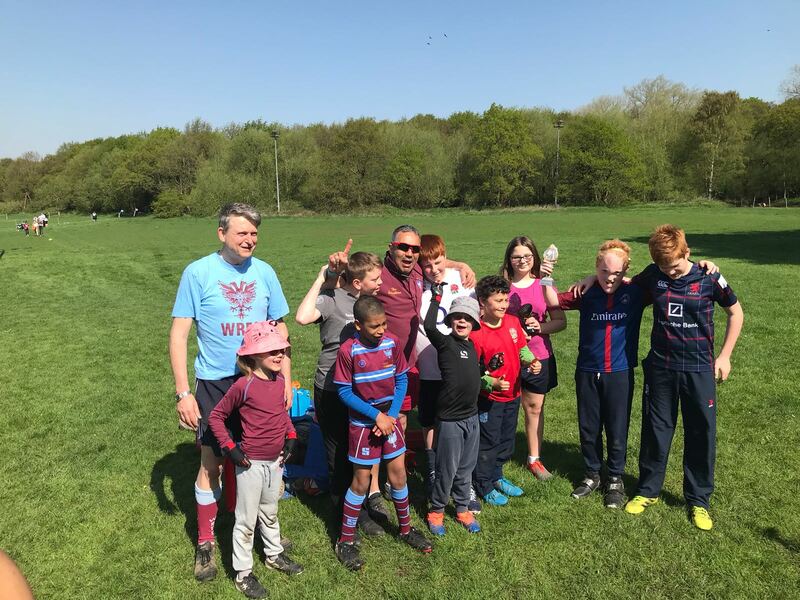 Around 20 years ago we started a minis and youth section and have a thriving group of young people aged from 5 to 18 who all have fun playing rugby every Sunday. 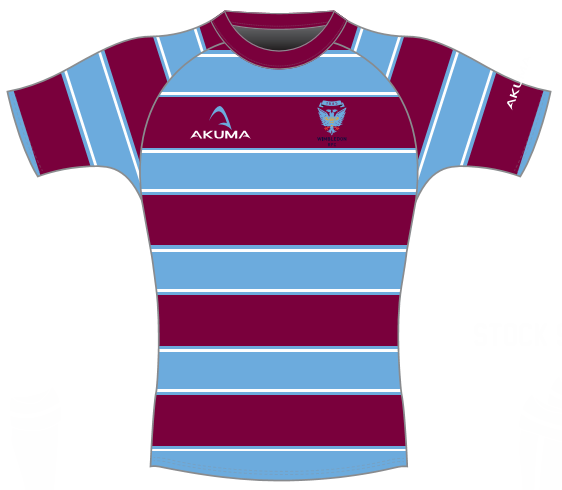 We are a successful club at all levels with our Men's 1st XV playing in London & SW Premiership and our youth teams competing with the best in Surrey. We all have great fun and get a lot out of rugby and firmly believe everyone can do the same and, when we can we should give something back. 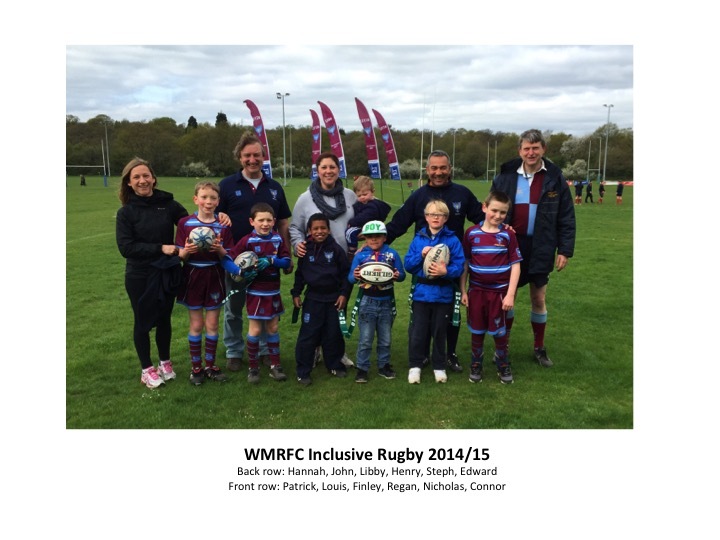 Then we heard about inclusive rugby and thought "why wouldn't we get involved in that?". We think it's a great idea and know that everyone at the club will get a lot out of it and we think we've got something special to offer to another group of children. There is NO TACKLING in Inclusive Rugby and those players who pick the game up well may use it as a stepping stone into mainstream rugby with their parents and their agreement. The jury is out as to who has the most fun out of the players, the coaches and the parents but we definitely have fun. Everyone keeps patting us on the back for doing this but we just love it and are grateful to be involved. We think it's one of the best things we've ever done. If you have a son or daughter between the ages of 7 & 12 and think they just might enjoy what we have to offer then bring them along to one of our sessions and give them a chance. There's no charge so you've nothing to lose and more to the point you and your children may just find a whole new way to have fun and a exciting new club to join. Or just turn up and ask for me or Steph' or Edward and give it a go.